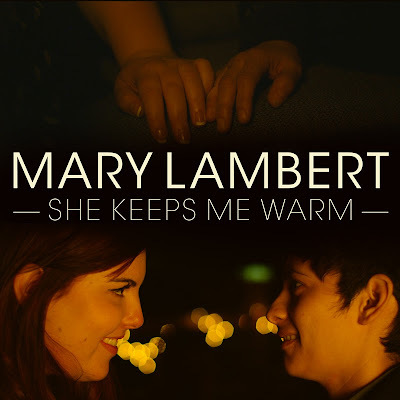 Over the past year FYM has been working on design projects for Seattle's Mary Lambert. We've worked on numerous poster designs, logo, t-shirt, stickers, as well as our latest piece shown below. (a little background) Lambert's collaboration with Macklemore on Same Love, became an international anthem for civil rights for all + marriage equality this past year. Same Love has since gone platinum in the US, peaked at #2 on the Billboard Rap Charts, as well as #1 in Australia and New Zealand. The She Keeps Me Warm cover art is a departure from FYM's signature style (as seen at the very top of this article), showcasing our versatility. 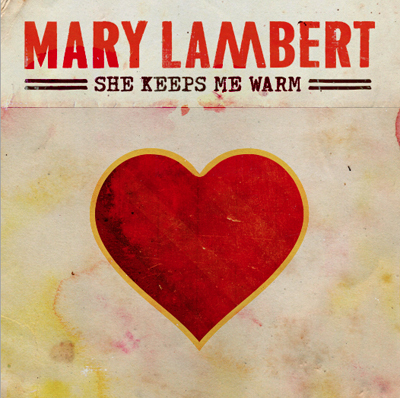 Lambert wanted to include photos from the tracks music video shoot, and give the feel of a movie poster. 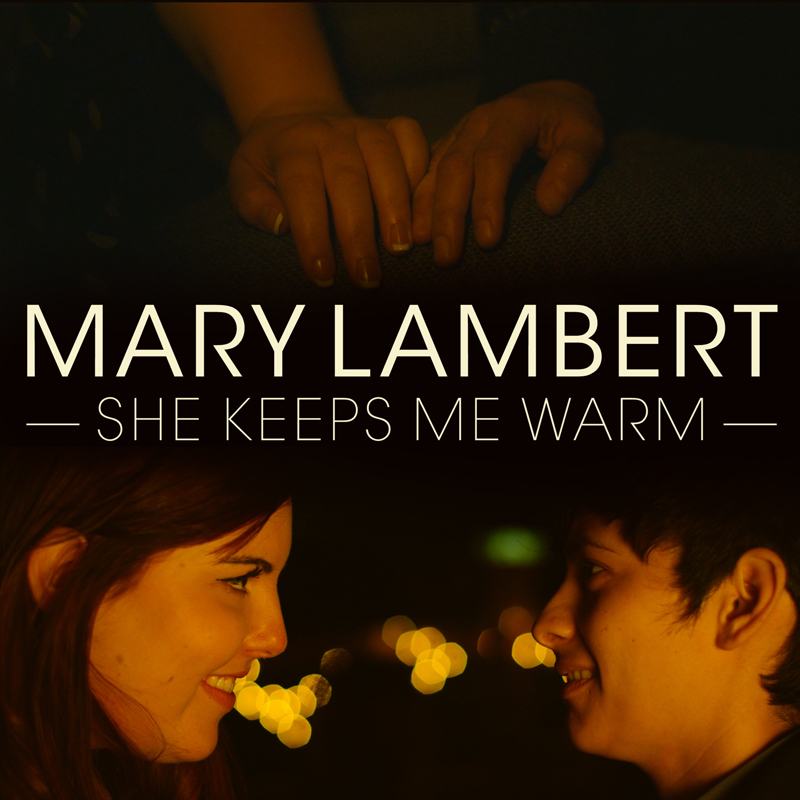 We are stoked to have designed a digital face for such a great tune, and wish Mary great success in 2013. Visit iTunes on Tuesday or download the track from bandcamp. Cheers, FYM.